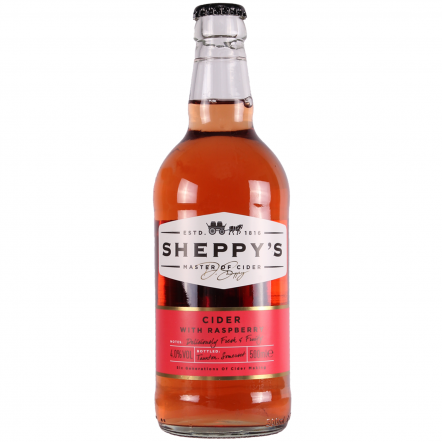 Hailing from the Three Bridges farm in Taunton, Somerset these cider makers have been weathering the fortunes of cider for over 200 years. 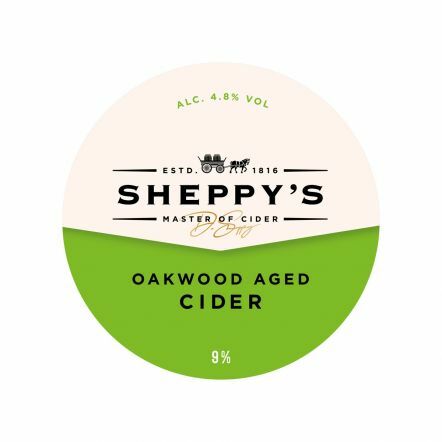 They have a name for producing classic ciders that are tasty and refreshing. 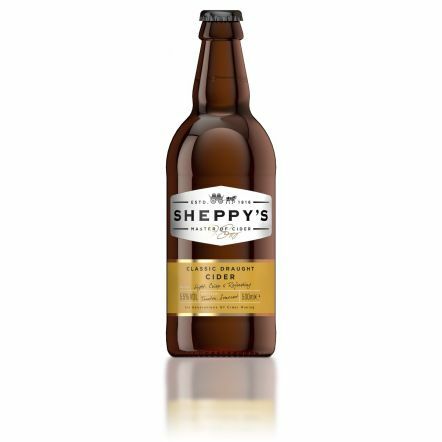 Being in the same family since 1917 means the traditions and knowledge of quality cider making has been passed down through the generations ensuring quality products but also letting them take on new ideas to keep their ciders amongst the best out there.